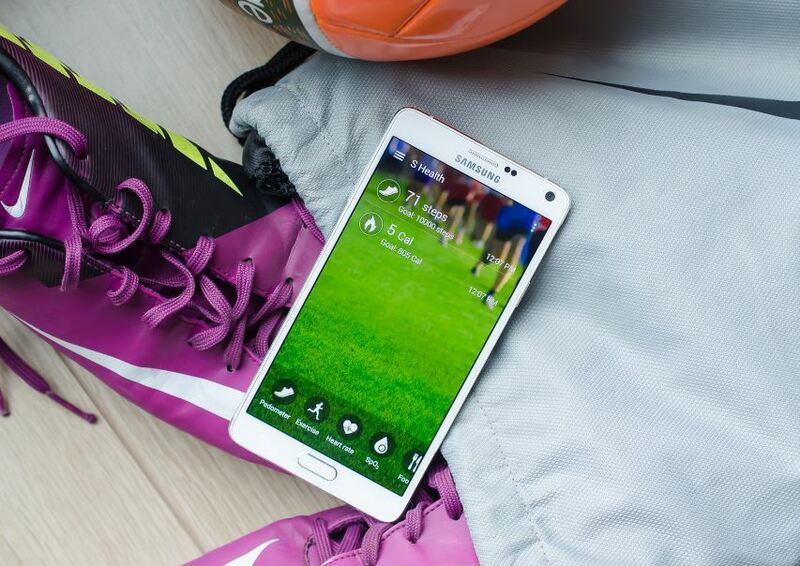 Welcome to another post about the #GalaxyNote4. Our post for today covers 6 more reported issues. Don’t forget to visit our main Galaxy Note 4 troubleshooting page if you can’t find the solution to your own Note 4 issue. Solution: Hi Kim. We are not aware of any app (stock or third party) that can give you what you want. Standard messaging apps operate by sending to and receiving from carrier-provided numbers. Messages sent via messaging apps are handled by text messaging system of carriers, which is separate from email system. SMS and email uses different protocols in sending and transmitting so you can’t have them both in a messaging app. If you want to send messages to email addresses, why not use an email app instead? Samsung Note 4 N910C. Recently while bouldering my phone fell out of my pocket less than 1m high. There is no visible damage on the phone. The battery life is now less than 3 hours and the phone seems to heat up regardless of what I am doing. I have tried five different batteries. The phone will drain power from a battery while turned off. The phone will not turn on unless plugged in, even when the batteries are at 100%. Solution: Hi Jordan. Like water damage, subjecting an electronic device to shock beyond its tolerance level can lead to anything. Some devices may suffer from minor damage while others may receive permanent long-term hardware malfunction. The only way to know what the problem might be is when symptoms start showing. If the problem you’re experiencing right now started occurring right after you dropped the phone, stop looking for software solutions. There’s no software tweak that you can do to fix the problem. That’s the reason why nothing happened even after you’ve done multiple factory resets and other software solutions. If the phone is no longer within warranty, you must invest some money for possible repair. Keep in mind though that repairs for this type of issue is not always successful because a technician may never find out where the real trouble lies. If you don’t want to spend for another phone at this time, you have no choice but to take the chance with repair. So, I’m reaching out because we are trying to make the Note 4 last as long as possible. Since the Note 7 recall, we have decided to wait til the next Samsung release. When the phone starts to boot, release the Power key but continue holding the Volume Down key until the phone finished restarting. Use the phone by playing games or doing tasks to hasten power discharge, until the phone turns itself off. Turn the phone on again and let it turn itself off. Charge the phone without turning it back on. Unplug the charger and turn the phone on. If the phone says it’s not 100% anymore, turn it off, plug the charger back in and wait until 100% charge is reached. Unplug the charger the turn the phone on again. Use the phone until you drain the battery down to 0. Whether there’s a hardware issue like a power IC or unknown motherboard malfunction involved is not for us to say for sure. If you’ve already tried all software solutions, you can assume that there may be an issue with the hardware department, but we will not be able to identify the defective component. Only a technician who can physically check the phone can. The symptom you’re describing here is too general and does not point to anything specific. Also, don’t forget that Lithium-ion batteries degrades the moment they leave the factory. If the refurbished phone you received is sporting a 2-year old battery at this time, you can never expect it to give you much battery power. Try getting a brand new Note 4 battery (hopefully it is from more recent batches of Lithium-ion batteries) and see how that works. Now highlight ‘Yes — delete all user data’ using the Volume Down key and press the Power key to begin the reset. Hi. I have been having trouble with my phone for a month now. I don’t know if it is my phone or my husband is doing it to my phone and i really hope you can help me to resolve this issue because it is really annoying. My text message always sends it to my husband’s phone. We just recently switch his phone to a completely new phone and for some reason he still receive my text message. It keeps forwarding my text message to my husband phone after i send it to a friend and only that number’s text message forward to my husband’s phone. The rest that i text message doesn’t forward to my husband. I am assuming that my husband did something to my phone because he got a new phone and it does send to his phone too. My Note 4 was with Sprint but i cancelled the service. I download an app for texting and calling called “Text Now.” When i first download and text my friend it doesn’t forward it. Only after it has been 3 or 4 days that it is starting the same thing. Back up all your important files and contacts. Once you’ve factory reset your Galaxy Note 4, make sure that your husband don’t touch it ever again. If that won’t fix the problem, disable all the security features for your Outlook account such as two-step verification and app permissions. Once you’ve done that, configure your Outlook account on your phone again before syncing.